McKendree West is an apartment style residence hall that houses approximately 380 students. Each apartment has two bedrooms and two bathrooms, a full kitchen with dishwasher and full sized refrigerator. 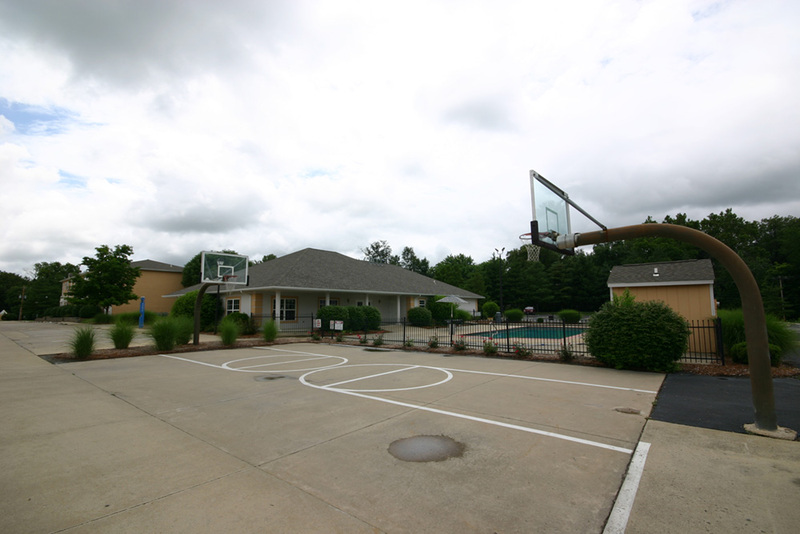 It is co-ed by apartment and located a half mile from campus, with transportation to main campus via the Bogey Bus. McKendree West residents also have access to the outdoor swimming pool and clubhouse which houses a pool table, exercise equipment, computer lab and washing facilities.